Systems biology is a relatively new biological study field that focuses on the systematic study of complex interactions in biological systems, thus using a new perspective (integration instead of reduction) to study them. Particularly from year 2000 onwards, the term is used widely in the biosciences, and in a variety of contexts. 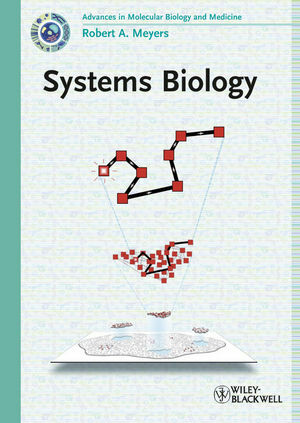 Systems biology is the study of the interconnected aspect of molecular, cellular, tissue, whole animal and ecological processes, and comprises mathematical and mechanistic studies of dynamical, mesoscopic, open, spatiotemporally defined, nonlinear, complex systems that are far from thermodynamic equilibrium.